This in-depth analysis of environmental conservation shows how seeking new responses to decreasing biodiversity can offer hope. 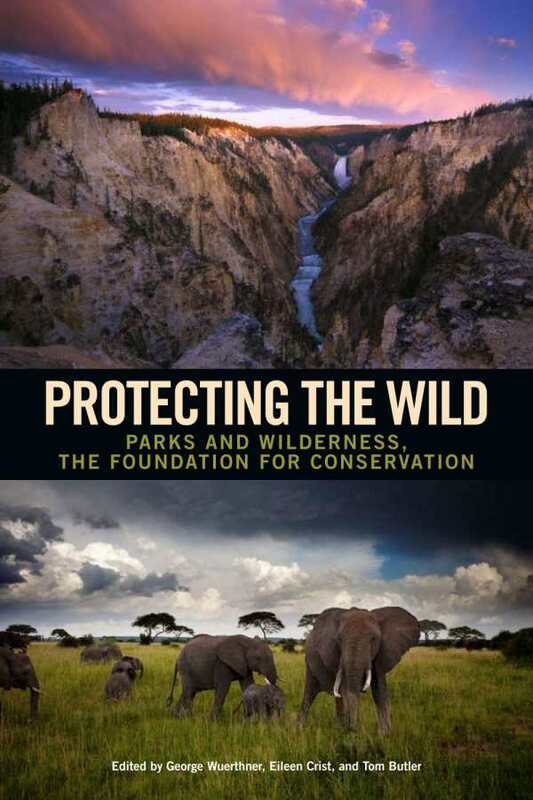 Editors George Wuerthner, Eileen Crist, and Tom Butler deliver a powerful collection of environmental essays in this companion book to Keeping the Wild. Their focus is a response to the New Conservation Science (NCS), a movement against the tradition of conservation of wildland areas, since the American Wilderness Act of 1964. Terms associated with the environmental movement, like sustainability and global warming, are expanded within a lexicon including “trophic cascade,” “compassionate conservation,” and the “human garden.” Tropical ecologist John Terborgh succinctly defines the central problem affecting the earth’s biodiversity; in the absence of large predators (think wolf and mountain lion), hungry herbivores (such as deer) and mesopredators (such as raccoons and feral cats) create an imbalance in natural ecosystems that results in the biodiversity crisis known as extinction (or the ominous-sounding “trophic cascade”). Jane Goodall, Harvey Locke, Marc Bekoff, and Douglas Tompkins are among the many who make the case for the re-wilding and conservation of interconnected “wildways” (protected from human highways) that will support large predators, thus rebalancing earth’s biodiversity and ultimately the health of both animals and humans. Ecocide is suicide, warns Bekoff. After all, “The forests are the lungs of the world,” says Goodall, and Tompkins echoes, “Wildness is the breath and heartbeat of Nature herself.” Through education and their particular model of global conservation, these voices call for more than action.